Если вас интересует покупка лошадей для соревнований, или вы имеете возможность приобрести лошадей для занятия спортом, или подыскиваете лошадь хобби-класса для себя или в подарок, специалисты конноспортивного клуба «Аргамак-шер» проконсультируют Вас и помогут сделать правильный выбор. 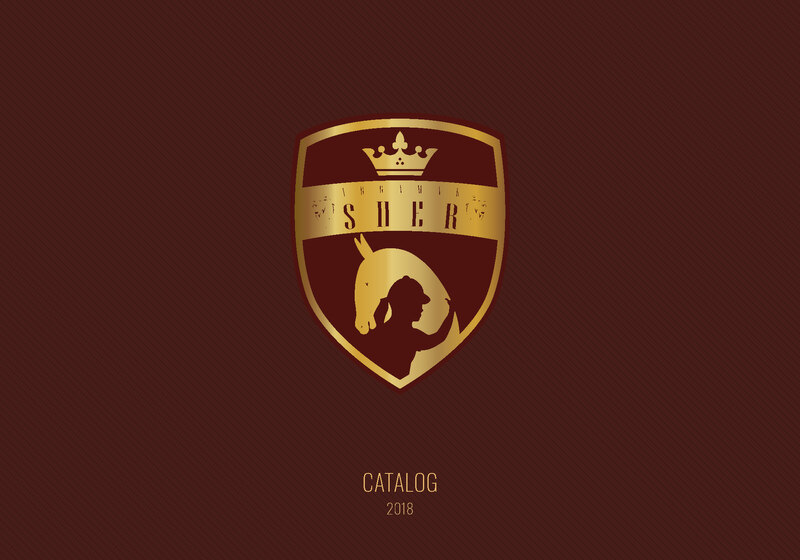 We are honoured to offer you this catalogue about the Equestrian club «Argamak-Sher» (previously known as Akhalteke-Asher), located in the Republic of Uzbekistan, in Tashkent. For over 20 years the club has contributed to the development of horse breeding and equestrian sports. Our goals are, first and foremost, the breeding of Akhal-Teke horses, using stock imported from Russia and the CIS countries. Akhal-Teke horses were known to the Chinese Emperors of the state of Davan in 200 BC, now the territory of the Fergana Valley, Mintepa (Ersh). Numerous images of these horses were found in the territory of modern Uzbekistan in petroglyphs, with a clear similarity with the Akhal-Teke horses of today. The Akhal-Teke horses represent the global cultural heritage, the pearl of the Akhal oasis, whose preservation into the modern age we owe to the unique people of the Turkmen tribe Teke! In addition to the Akhal-Teke horses, the club breeds English Thoroughbreds using imported stocks from the USA and Europe. We shall also draw your attention to our sport horses. As part of our work, the club holds annual championships, aiming to demonstrate results in sport at a high level and organises exhibitions to improve our breeding work, where the champion of the breed is determined by international experts from multiple countries. We will be happy to cooperate with interested people who will appreciate the horses presented here. We hope you will enjoy this publication.